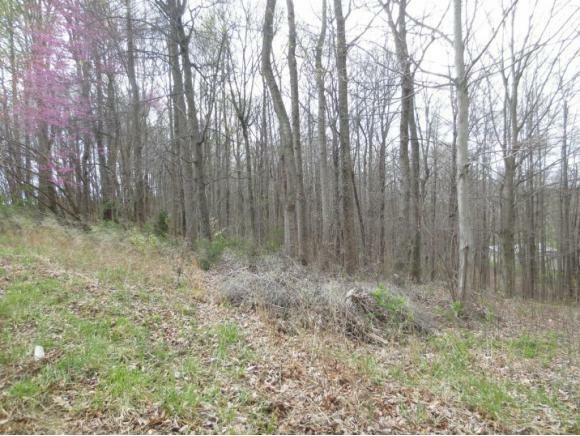 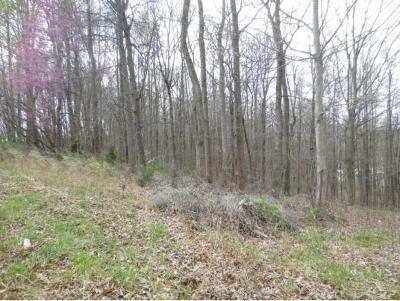 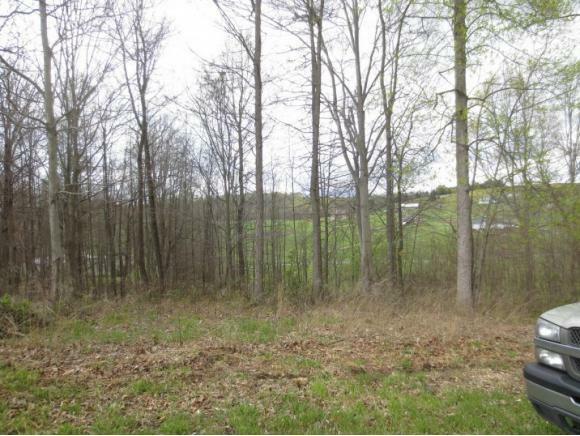 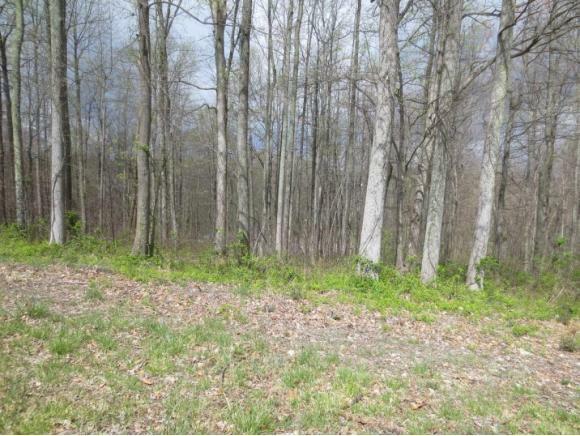 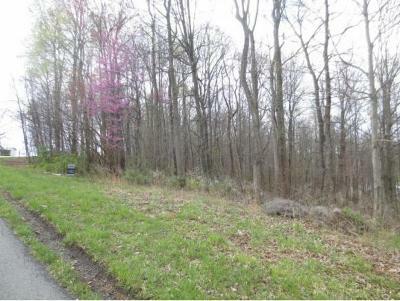 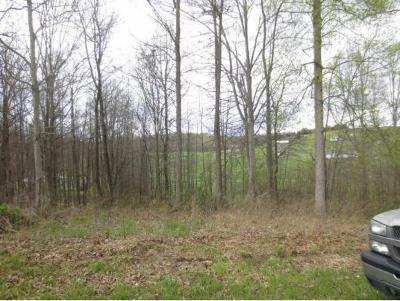 Over an acre partly wooded and undeveloped lot, perfect for building your new home. 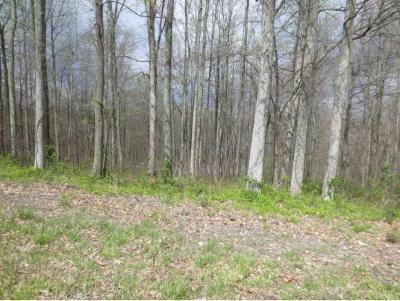 Awesome views. 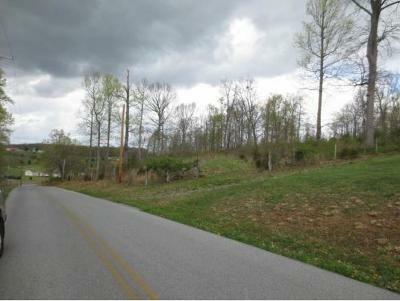 City water and electricity available. 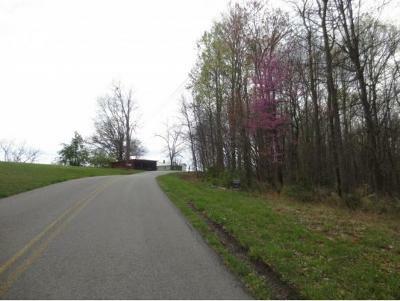 close to hwy 81.Buyer/Buyers agent to verify info.